Have you ever had one of those recipes that you can use to create tons of different recipes. This recipe is one of the winners!! 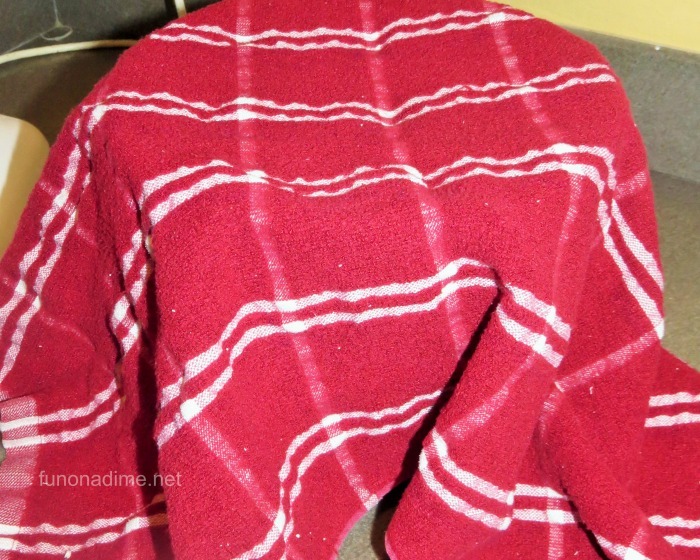 My friends dad gave this to me many years ago and it has been my go to pizza dough recipe for years. It is one of my favorites and it turns out every time! 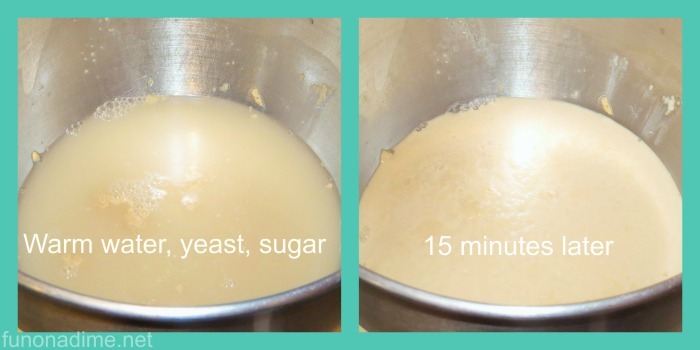 Next add vegetable oil, salt, and 4 cups of flour. 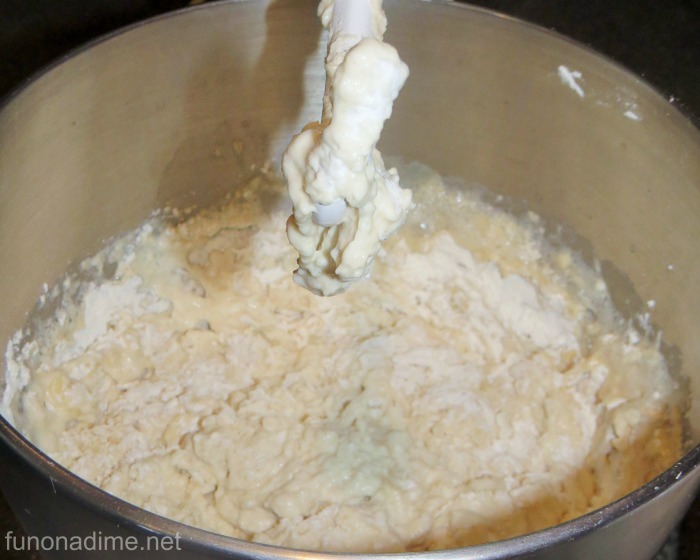 Mix with dough hook attachment until mixed. 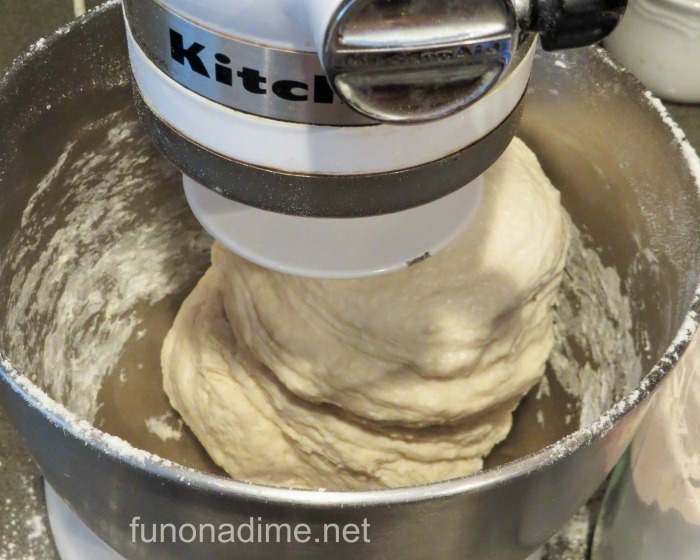 Add additional cups of flour one at a time until dough pulls away from sides of bowl. Mix for 10 minutes on medium speed once there is enough flour in it. So much easier than kneading by hand. 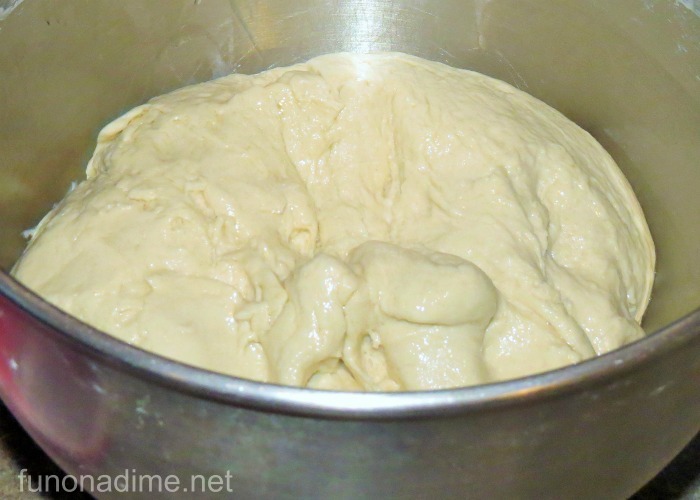 After its done mixing pour a small amount of vegetable oil over it and roll dough around so it is fully coated. 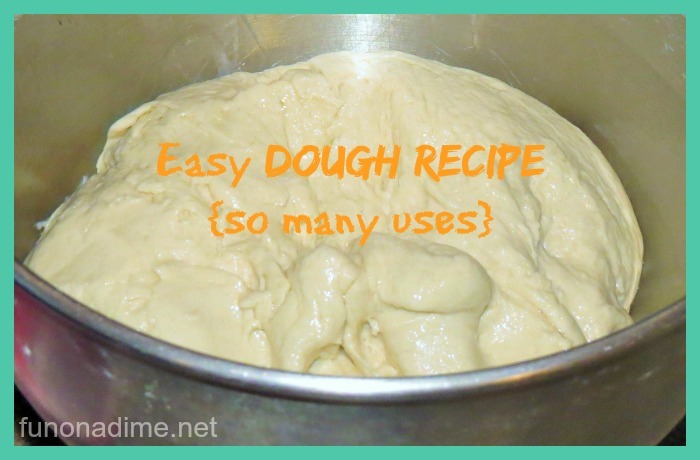 Now the dough is ready for whatever you want to make!!! 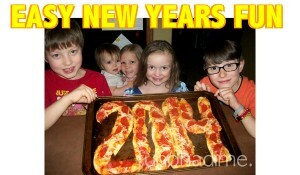 Check back soon for my families favorite recipe: Pizza Rolls!